Is your player ready to start the next step towards Competitive play? We welcome you to tryout!! There are 2 different locations available to tryout and dates. Please make sure to click on the appropriate link there is one for Girls and Boys. Thank you and can't wait to see your player out there on the field!!! *Sting/Titans Academy will replace the STXFC Rec Plus program. Competitive Teams - get with your Team Managers to purchase them. This will be our primary notification system so please take just a few moments to sign up. We will post cancellations on our website as promptly as possible; however, this RainedOut system will be the most efficient way to be notified. If you have any questions, please contact us at stxfcRecRegistrar@gmail.com. 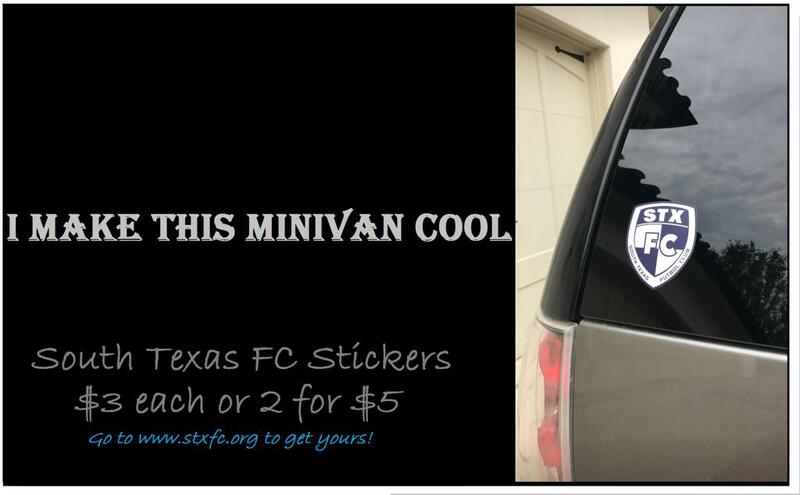 ►Why South Texas Futbol Club (STXFC)? Formerly knows as Great Western Soccer League, STXFC is the most successful club in Coastal Bend in developing top youth soccer athletes and winning at most competitive levels (U14 and up). STXFC has developed a unique partnership with Giraldo Elite Futbol (GEF) where GEF handles all competitive training and player development. The main focus within the competitive branch (U11-U18) is to develop individual athletes who will succeed at transitioning to the highest levels of play including professional youth academies, college, and professional soccer. The focus on teams is still to develop individual athletes who are highly skilled and creative decision makers but play cohesively within a specific style of play. Welcome to the home of the South Texas Futbol Club (STXFC) in Corpus Christi, serving youth soccer players in the Calallen, Annaville, Tuloso, Robstown and surrounding Coastal Bend communities. 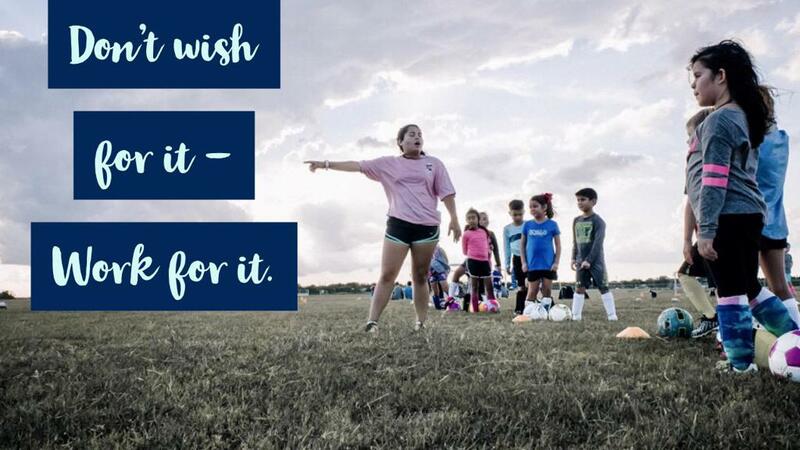 STXFC is a nonprofit organization managed by extraordinary parent volunteers and organized to have a positive impact on the lives of our youth, their families and our community. STXFC provides facilities for young boys, girls, men and women to promote good sportsmanship, a spirit of competition and develop their technical soccer skills. ©2019 South Texas Futbol Club / SportsEngine. All Rights Reserved.